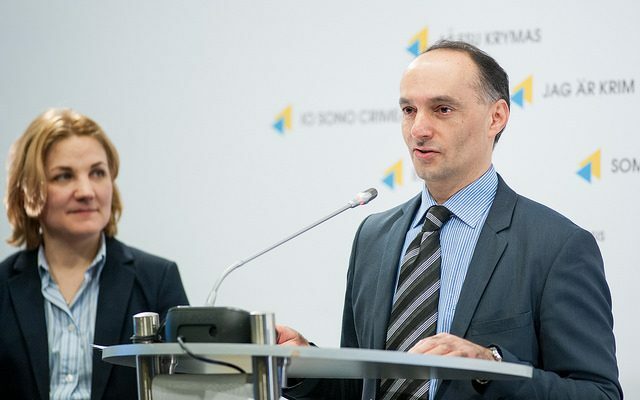 The Ministry of Healthcare of Ukraine proposes to introduce wider outpatient treatment of tuberculosis patients. International experience confirms that outpatient treatment speeds up recovery and reduces the risk of multi-resistant infection. 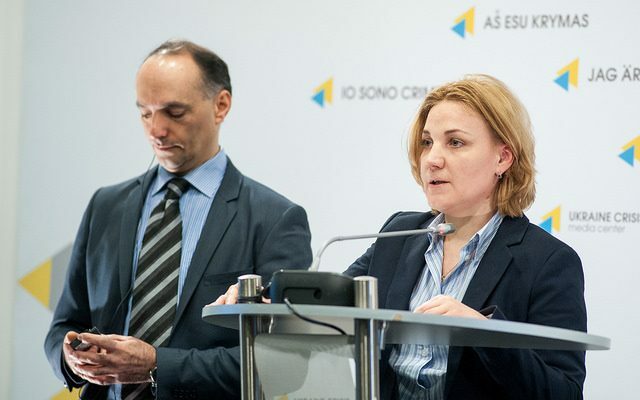 This was stated by Oksana Syvak, deputy Healthcare Minister of Ukraine for European integration, during a press briefing at Ukraine Crisis Media Center. “In practice, it looks like this: a patient goes to a family doctor who checks him up, assigns а therapy according to the protocol and prescribes medicines. And the patient undergoes outpatient treatment at home, in normal conditions in the family,” she explained. Masoud Dara, head of tuberculosis issues unit of the WHO Regional Office for Europe, noted that the joint project of the WHO and the Global Fund on monitoring outpatient treatment outcomes had shown very positive results. “Hospitalization is recommended only for severely ill, it is not always necessary. One of the reasons why multi-drug-resistant tuberculosis is so widespread in our region is long hospitalization, while in other regions the majority of patients undergo outpatient treatment,” he stressed. 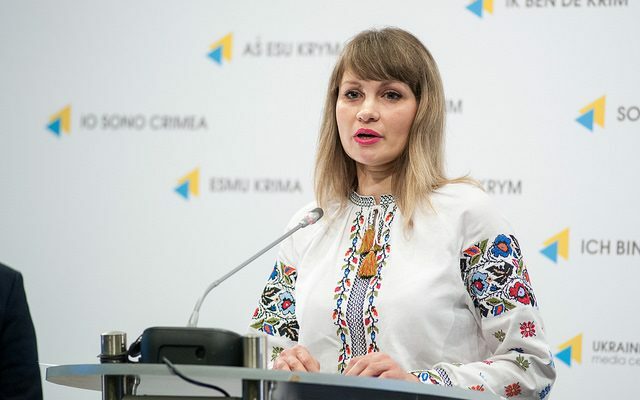 Ukraine has not conducted such studies, but in Latvia they found that 30% of patients get infected with multi-drug-resistant tuberculosis forms in TB institutions, said Natalia Nizova, director general of the Public Healthcare Center of the Ministry of Healthcare of Ukraine. “We often visit TB dispensaries and see that often their physical infrastructure cannot meet the requirements of infection control, neither can it provide decent conditions for treatment. Choosing the method of treatment is the right of a patient. Of course, a person should consult a doctor and clear up how safe it is for other people,” said Natalia Nizova. There will be a special approach to people who need social care like those who were released from imprisonment, drink alcohol, use drugs, or are homeless. In all other cases outpatient treatment will be offered. The Deputy Minister noted that this does not bring additional risks for the patient’s relatives, because after 3-6 days of treatment he is non-contagious. “I would like to stress again that we do not close anything. 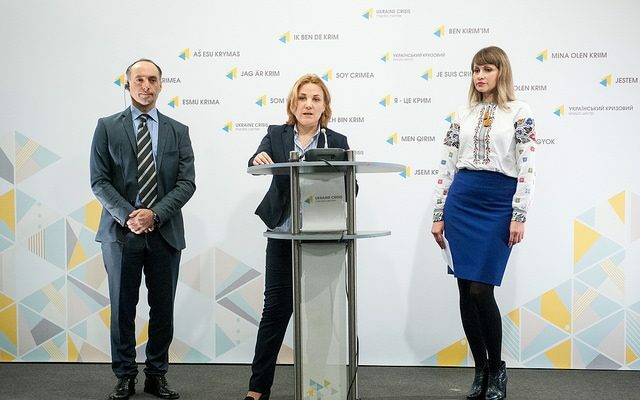 The model will be reviewed depending on the region, but most people should be treated as outpatients, because it is a more efficient method recognized in the developed countries,” noted Oksana Syvak. She added that optimization of the network of institutions would help to save huge amounts of money. For example, it was found that the proportion of personnel to patients in one of the hospitals was 30 employees to 19 patients. 4 million hryvnias a year were spent for the maintenance and treatment. Moreover, 10 of these 19 patients have been treated for more than 10 years, which raises questions about the effectiveness of treatment. Statistics show that 30,000 new cases of tuberculosis are found in Ukraine every year and 12 people die of this disease. The highest incidence of tuberculosis is in Odesa, Kherson, Kyiv and Chernihiv regions. About 70% of patients are representatives of vulnerable social groups. But there are also tuberculosis cases among wealthy citizens who live in proper conditions. Particularly acute problem is multi-drug-resistant tuberculosis; every fifth new patient and every second patient with recurrent disease are suffering from it. This is mainly caused by the uncontrolled use of antibiotics without prescription, early discontinuation of treatment, violation of protocols and hospitalization practice. During the 5-year tuberculosis control program its incidence has been reduced by 13%. 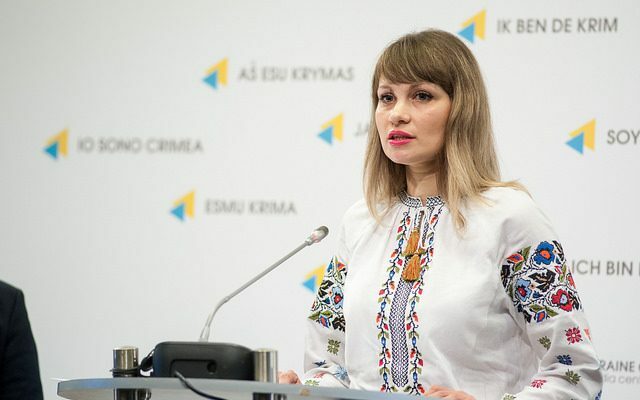 Oksana Syvak noted that Ukraine is fully provided with the required number of drugs. One-third of them was purchased from the state budget (worth over UAH 229 million), two-thirds – with the financial assistance of the Global Fund (over UAH 410 million). These drugs are free for patients. It is predicted that the situation will deteriorate in the temporarily occupied areas of Donbas. Before the war, about 15% of all patients were living in this region, and most are living there now. There are no statistics about the current situation there. “Unfortunately, we cannot talk about the reduced incidence in the non-controlled areas. We are seriously discussing this issue at the level of international organizations,” noted Oksana Syvak. The representatives of the Ministry of Healthcare urged people to look after their health, not to ignore suspicious symptoms and immediately seek medical attention. They also stressed that parents should secure vaccination for their children from the first days of their life. “We support vaccination in the maternity hospitals, because it has been proved that it protects against the development of severe and complicated tuberculosis forms. A few weeks ago, a child died of tuberculosis in one of our regions. The child was not vaccinated. If the child had been vaccinated, it would have been possible to save his life, so Natalia Nizova urges parents to vaccinate their children. What changes in the healthcare system should Ukrainians expect in 2018?